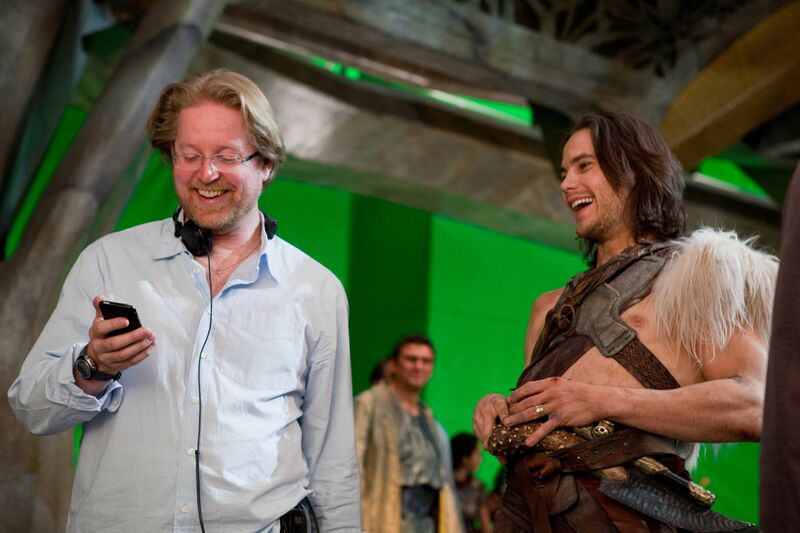 For better or worse, John Carter will go down as one of the most talked-about films of 2012. The sci-fi epic was an ambitious undertaking in its conceit—a feature film adaptation of Edgar Rice Burroughs’ 1912 novel has eluded a multitude of filmmakers over the years—but the $250 million film served as the live-action directorial debut of Pixar’s Andrew Stanton. The co-writer/director had plenty of clout in the animation world with smashing box office and critical successes like Finding Nemo and Wall-E under his belt, but John Carter was an absolutely massive live-action undertaking to cut his teeth on. As we well know, the film was not the franchise-starter that Disney was hoping for. 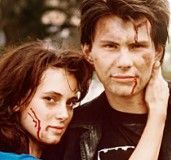 Reviews were mixed, but the pic opened to a dismal $30 million and went on to nab a domestic total of just $73 million through its entire U.S. run. With some distance from the pic’s opening and reception, Stanton recently sat down to candidly reflect on the experience and talk about returning to Pixar for a Finding Nemo sequel. Hit the jump to see what he had to say. 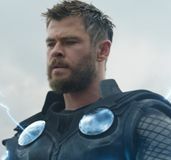 Though the film didn’t take off as he had hoped, Stanton says that the same “empty nest” ennui that surfaces when a film does well hit him in the wake of John Carter’s failure. 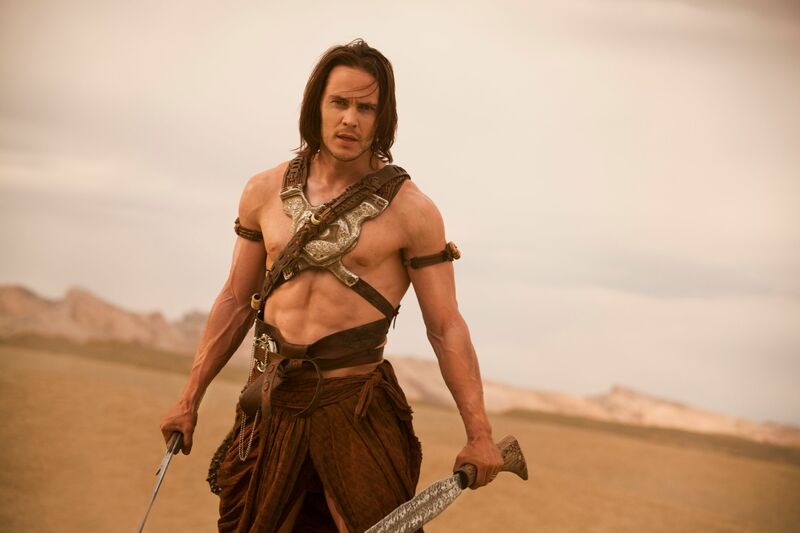 Personally, I thought John Carter was a damn swell adventure film and I was sad to see it not catch on with audiences. Stanton transported viewers to a completely different world with lush visuals and rich characters, and I would’ve loved to see him expand the universe in the subsequent sequels. He’s an immensely talented guy and when he returns to the live-action world, I’ve no doubt that we’ll be in for another treat. Head on over to the LA Times to read the full interview, which includes thoughts from Stanton’s Pixar colleagues John Lasseter and Lee Unkrich.